Volkswagen has announced that it will be showcasing three all-new products at the 2016 edition of the upcoming biennel Auto Expo scheduled for February alongside displaying existing models in its portfolio. The most captivating of the three has to be the global-premiere of the Indian Compact Sedan(ICS) besides the all-new Tiguan SUV and the Passat GTE that previews the soon launching replacement of the existing generation of the premium executive sedan for India. Volkswagen is trying to venture into a sub-four compact sedan segment eyeing the market share from the best-selling Maruti Swift Dzire sedan. The last few weeks saw a number of spyshots being revealed of the German manufacturer’s take on stepping in to the first-time buyers category and hinted an imminent launch at the biggest motoring show in Asia, the 2016 Delhi Auto Expo. The Sub 4-metre sedan designed specifically with Indian buyers’ needs and road conditions in mind will be rolled out of the production lines at the company’s base in Chakan with features like dual airbags, ABS with EBD expected to be offered as standard. 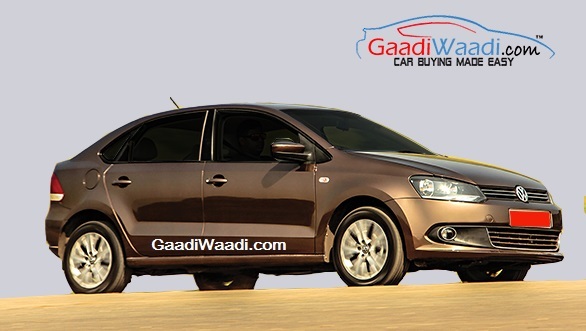 The Indian Compact Sedan could be christened as Volkswagen Ameo and it will come boasting with class leading features and high safety standards to meet the requirements of the highly-competitive compact sedan segment according to Volkswagen. More likely to adopt design cues from its bigger brother Vento and similar mechanicals(1.2 petrol and 1.5 diesel)based on the Polo platform, an automatic transmission could join the fray later after the deliveries for the ICS are believed to commence in mid-2016. The Indian Compact Sedan will be looking to overturn the brand’s fortunes as it recorded lowest sales in the past years in 2015, with a sales decline for the fourth consecutive year by holding a market share of only 1.5 percent despite the sector grew by 8 percent. 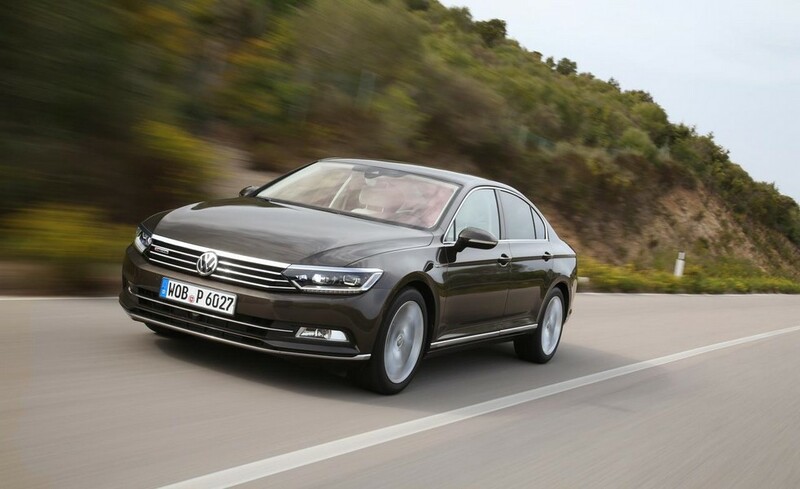 Based on the eight generation Passat, the GTE comes in with estate as well as sedan body styles in foreign markets. 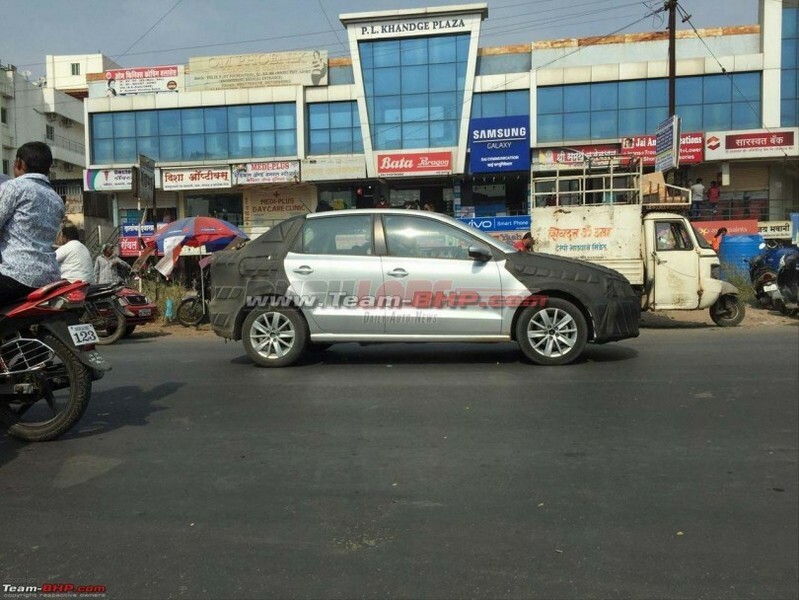 It will give a sneak-peak into the soon-to-be-launched new generation Passat D-segment sedan in 2016, confirmed the German manufacturer. The Passat GTE gets a plug-in hybrid powertrain with a 1.4-litre TSI petrol engine generating 156 PS and a 62 PS electric motor coupled with a six-speed dual-clutch automatic transmission. Whilst enabling a driving range of over 1,000 km, it can cover over 50 km in all-electric mode ensuring maximum fuel efficiency. The second generation Volkswagen Tiguan SUV was global unveiled at the 2015 Frankfurt Motor Show last September with increased dimensions and lower kerb weight compared to the previous model. Based on Volkswagen’s modular transverse matrix (MQB) architecture, the crossover is currently being powered in international markets by a 1.4-litre TSI developing 125PS and top-of-the-line 2.0-litre TDI pumps out 140PS. Both manual and automatic DSG gearboxes are on offer with 2WD and 4WD options to choose from. 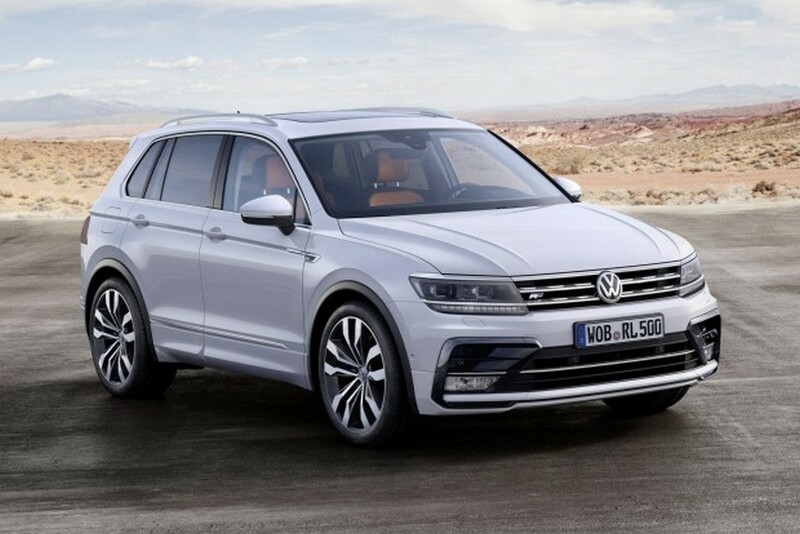 The Tiguan GTE plug-in hybrid variant gets a 1.4-litre petrol and an electric motor that delivers a combined 215 hp output. It is claimed to deliver a fuel economy of 52.63 kmpl and the electric motor can solely run for 50km just as in the Passat GTE. Expected to be imported as CKD kits and assembled locally, it could see the light sometime this year and will compete against the likes of Ford Endeavour, Chevrolet Trailblazer and Toyota Fortuner.